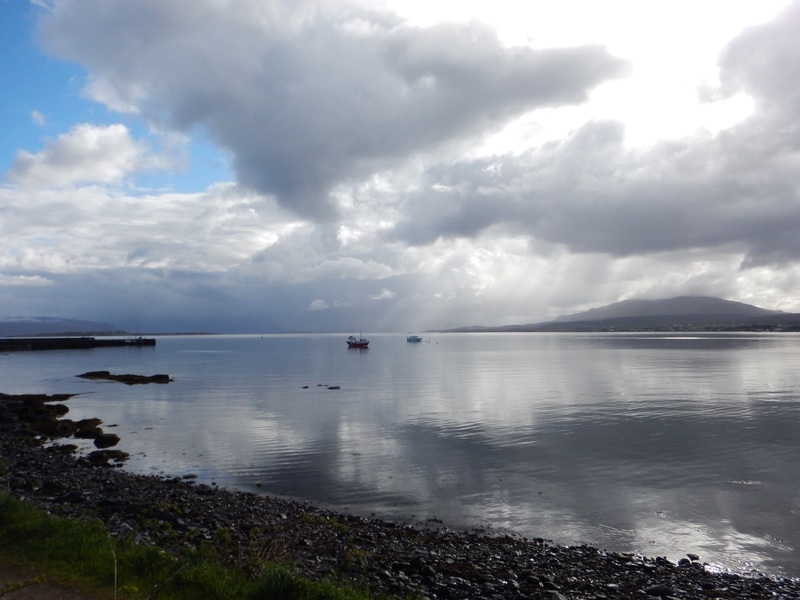 Well, after a fantastic three days/four nights enjoying the Isle of Skye it was time to continue on our journey through the highlands. 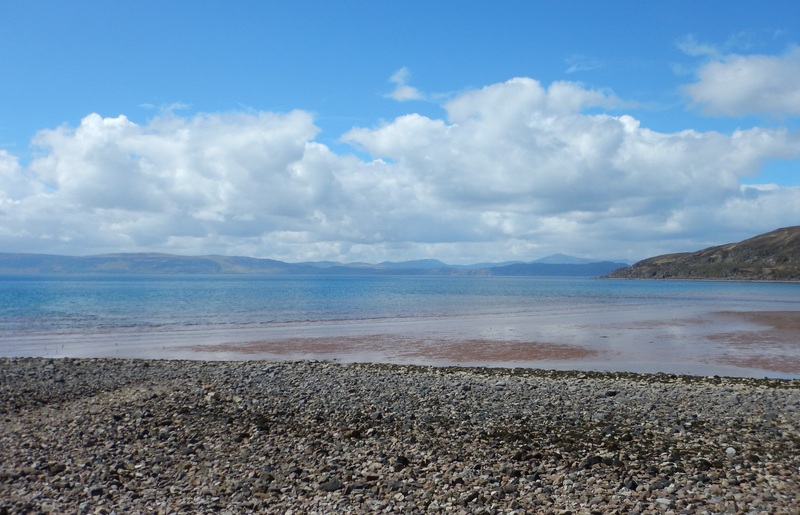 Gairloch would be the destination for today and home for the next two nights. It was a transfer day so no scheduled hiking. This gave us a little bit of time to rest and enjoy the beautiful scenic drive. 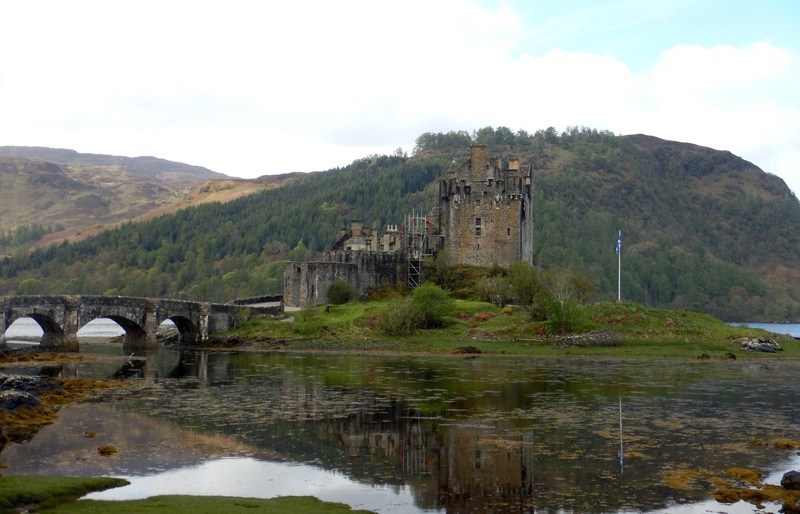 First stop of the day was at Eilean Donan Castle which is the most filmed castle in Scotland. 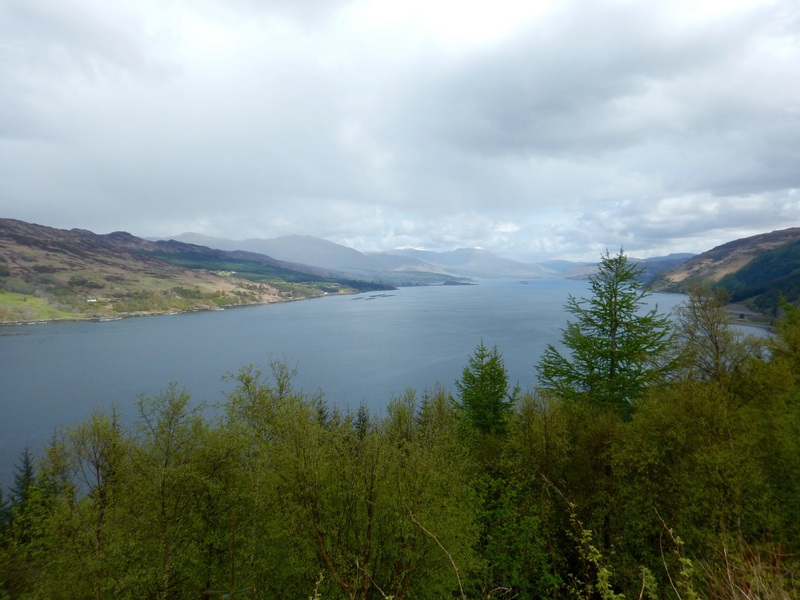 After touring the castle, we hopped in the car and headed to a look out point of Loch Carron. 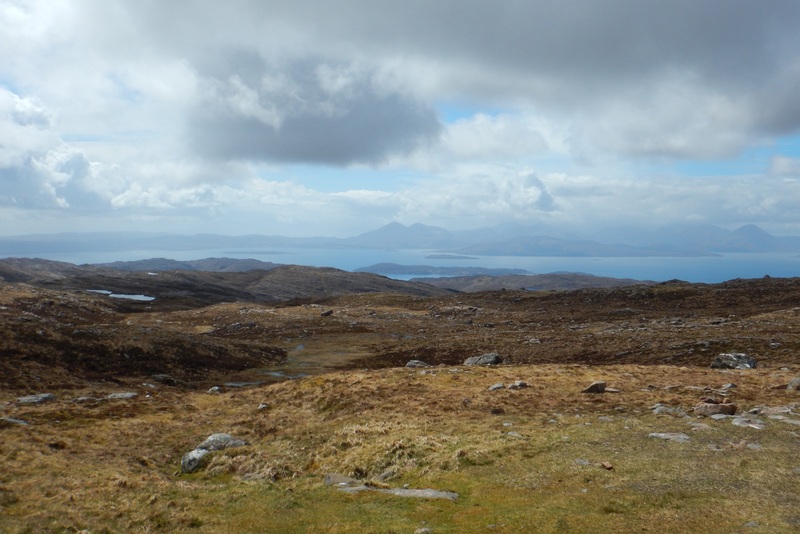 It was now time to drive a little one lane road that twisted and winded up and over the mountain pass to Applecross. Boy was that an experience! 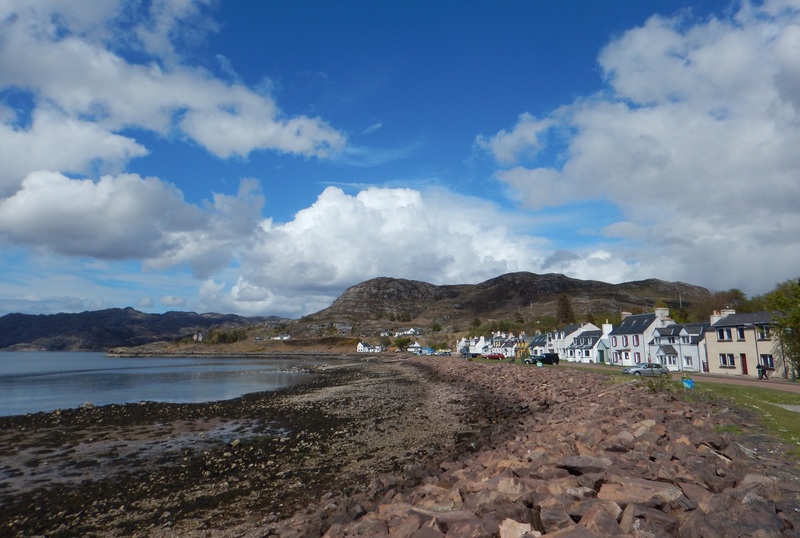 Making a quick pit stop in Applecross and Shieldag to walk the tiny towns, we were soon to our destination in Gairloch. 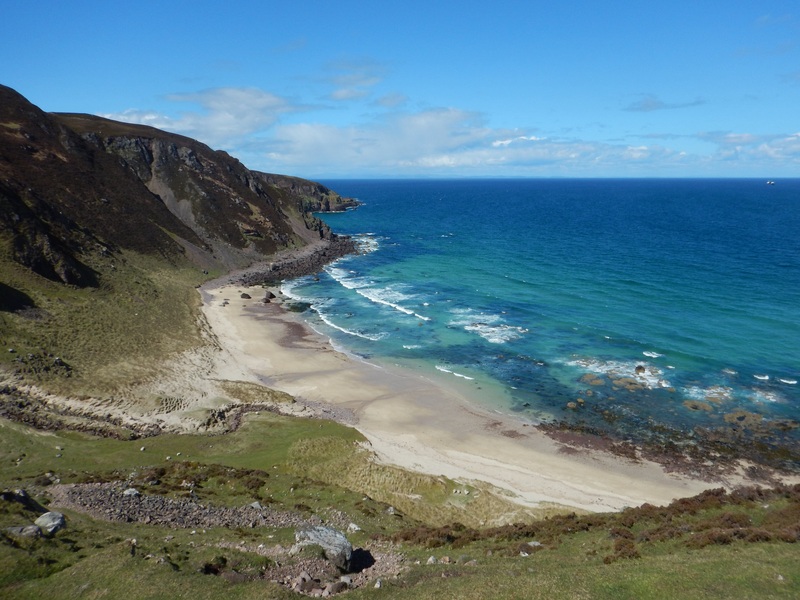 Camas Mhor Coastal Hike was the first walk we did while in Gairloch. 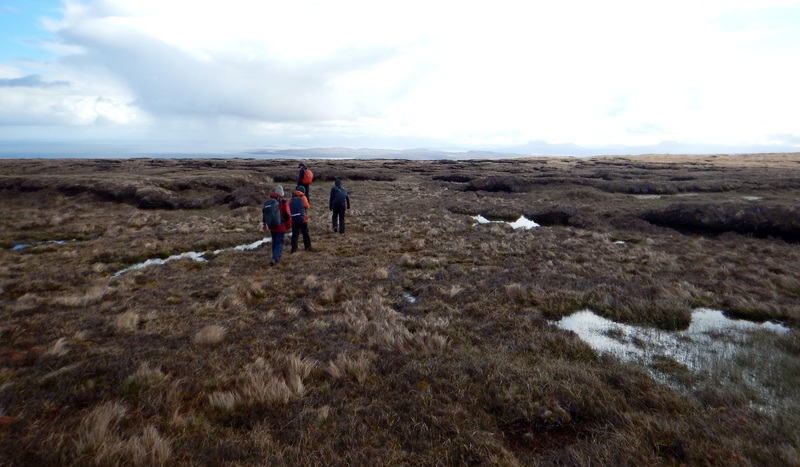 It consisted of bog, muddy/wet shoes, and great views! Good weather lasted throughout the day with the sun shining brightly. The following day it was time to hike in Torridon with some decent overcast weather and not getting any wind gusts until the corrie. 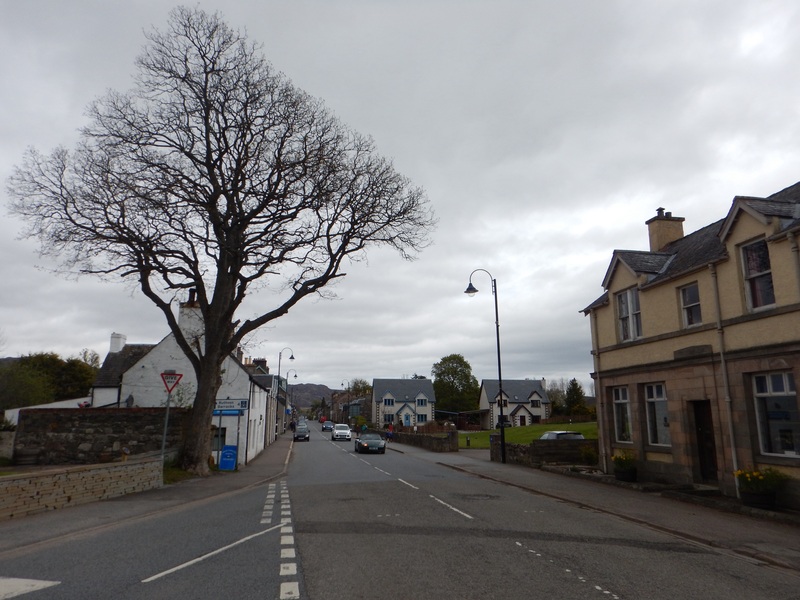 What made this day long, was the drive to our final destination in Newtonmore after a six hour hike. 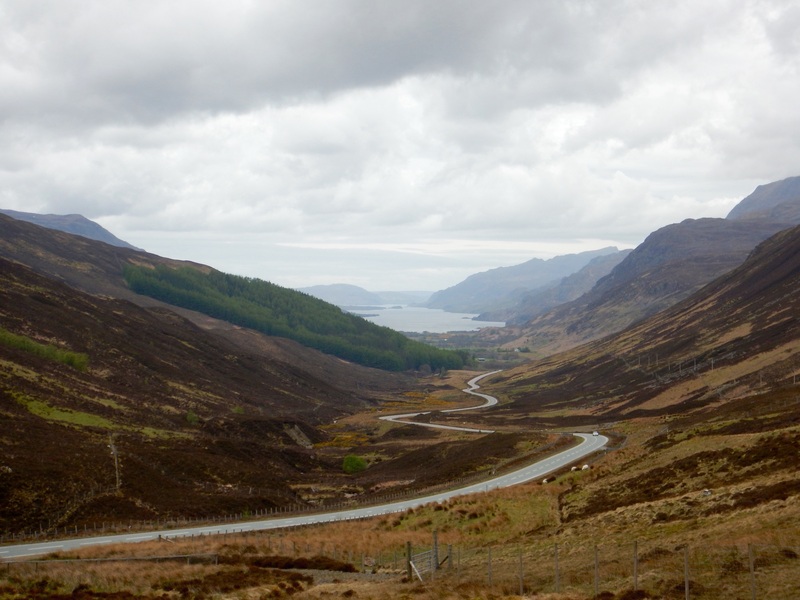 With the tons of lochs in Scotland, it was no surprise when we stopped on the way to view Loch Maree. Three more days remained on this fantastic tour and today we were able to do some sightseeing. 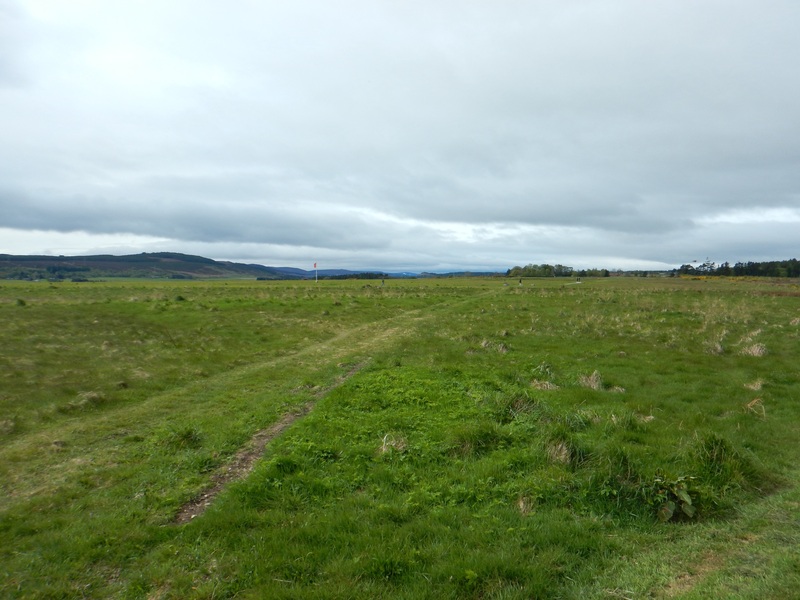 Heading to the Culloden Battlefield, I learned more about the history and the final battle of the Jacobite uprising. 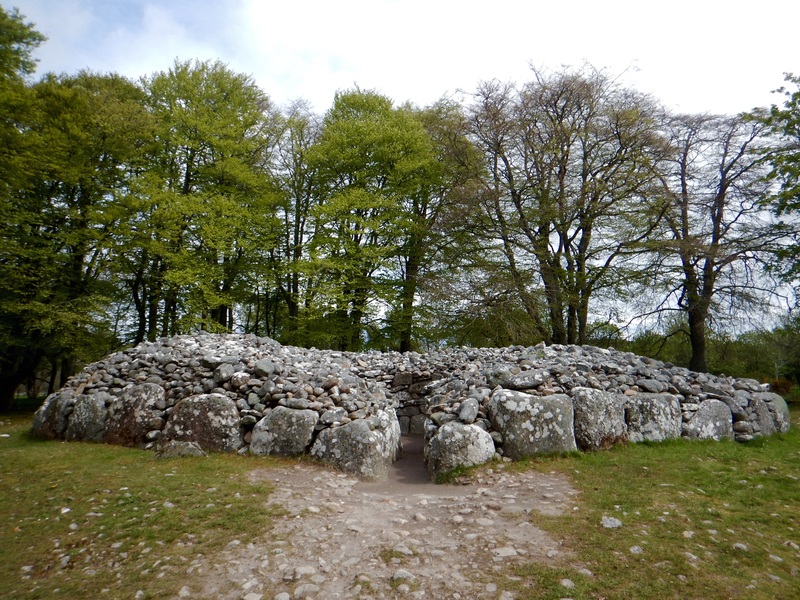 From here, we stopped to see the Clava Cairns which are ancient burial sights and also align with the midwinter sunset. 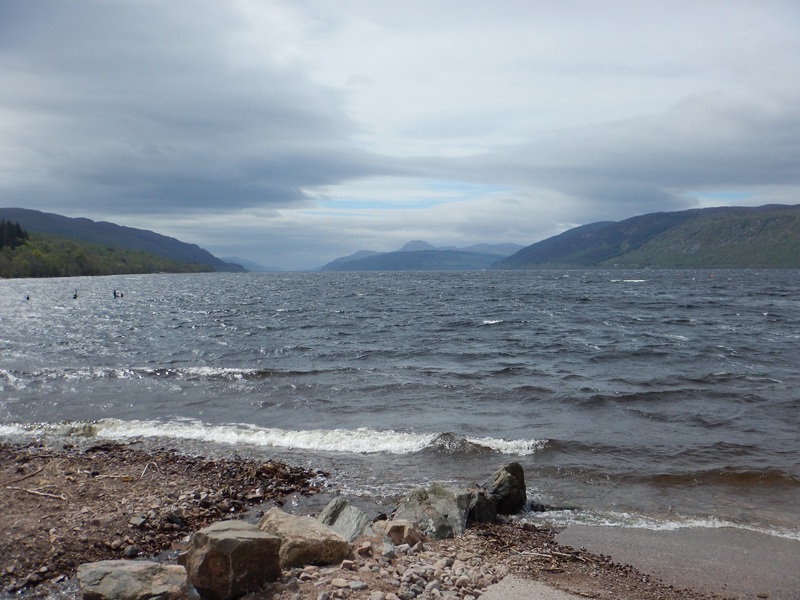 The final stop of the day…Loch Ness! Unfortunately we were not able to see Nessy, but had a great view of the loch nonetheless. 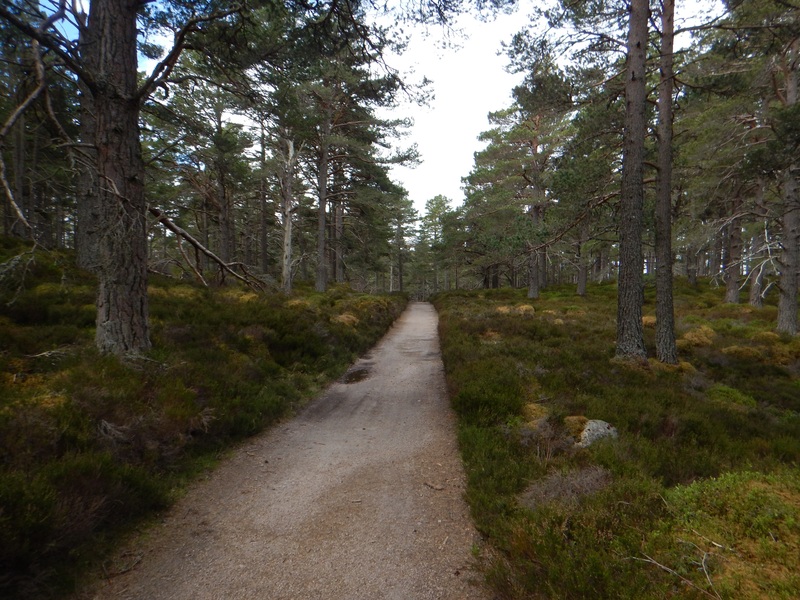 This brought us to the last hike of this tour through Glenmore National Park and around Loch Morlich. We had to change the route of the original hike because of the high winds but that didn’t affect the enjoyment and good weather we all had enjoyed. 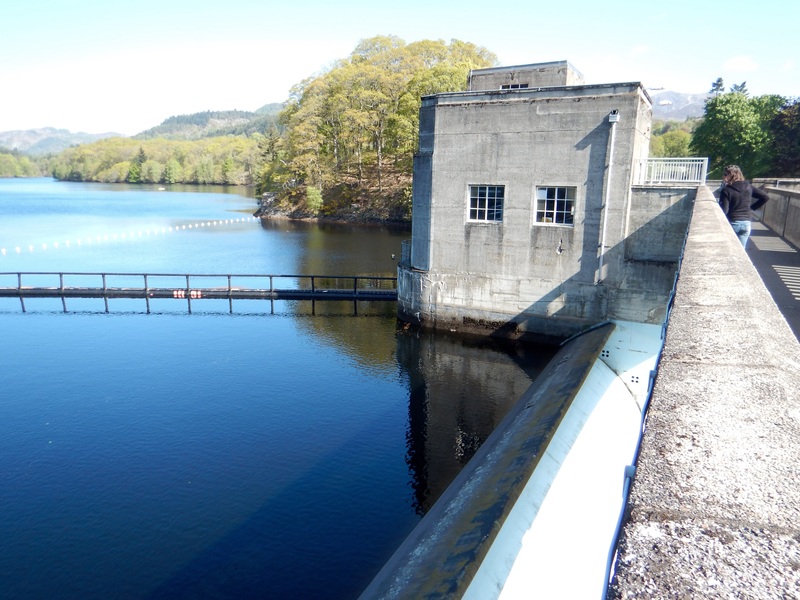 With the final day upon us so quickly, it was time to head back to Edinburgh but not before we made a stop in Pitlochry to view the dam. 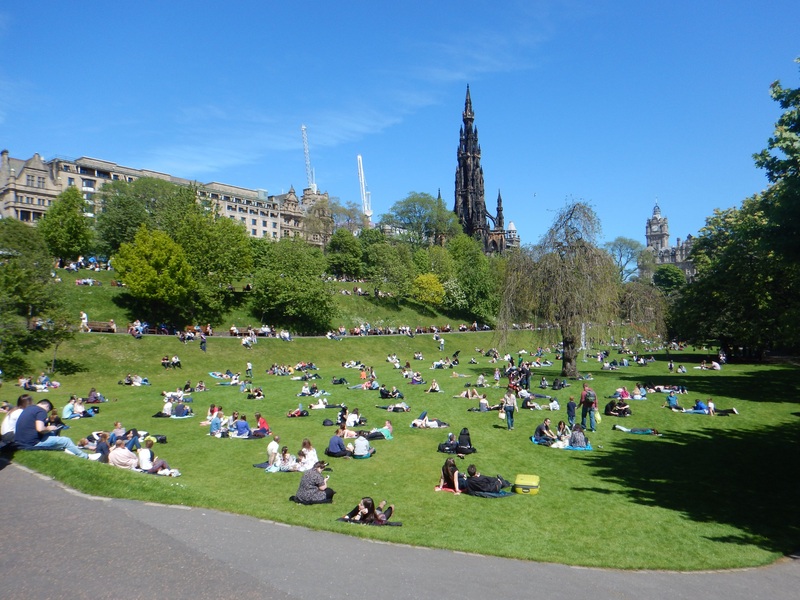 Once back in Edinburgh the sun was shining brightly and everyone was in the park hanging out enjoying the nice weather! 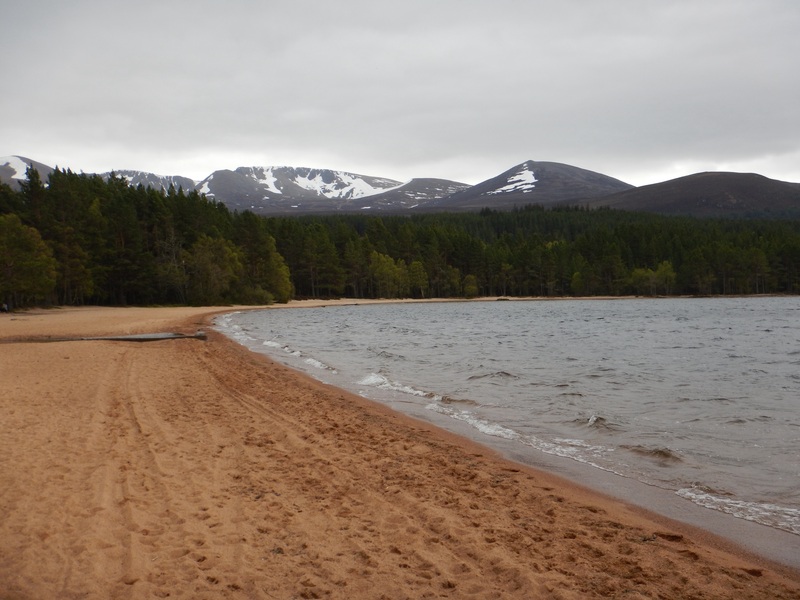 Loch Morlich and the Beach! What a great and unforgettable experience this trip has been! Spending 14 days hiking through the highlands was beyond amazing and I couldn’t have asked for a better trip. Walkabout Scotland put on a fantastic trip with Flo as an excellent guide. 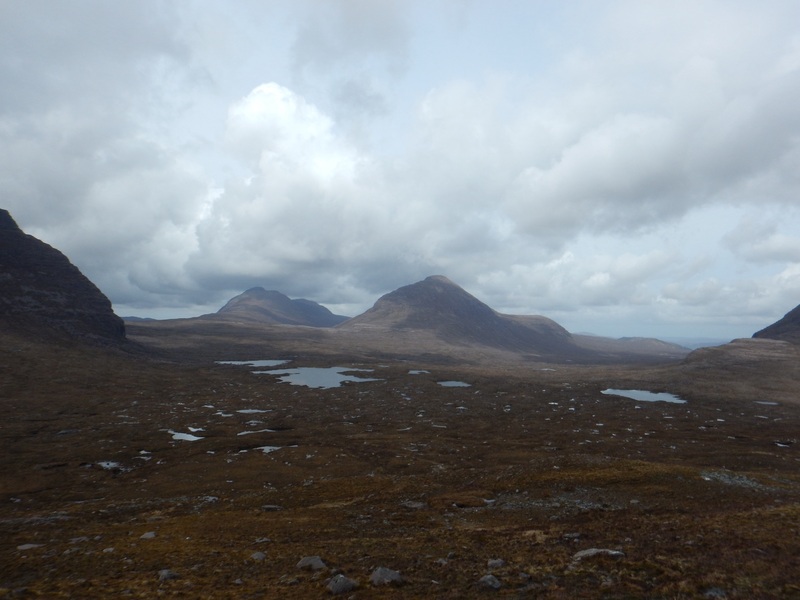 This trip gave me a good feel for the Scottish Highlands and we visited areas all over the country. Spending time with some good company, I would highly recommend this trip. This is where Terese and I took Grampa Jack. Now, I want to go back.